I love tools and I love watching them evolve and grow. I think that building a cool tool is only half of the deal: It’s keeping innovating it based on ever changing trends that makes a tool successful. In this fast-paced digital world, you need to be building and re-building your platforms again and again to stay ahead of competitors. This year I’ve been excited to see the below three tools do just that. I’ve been using all of them for quite a while and the new features that were added are just awesome! 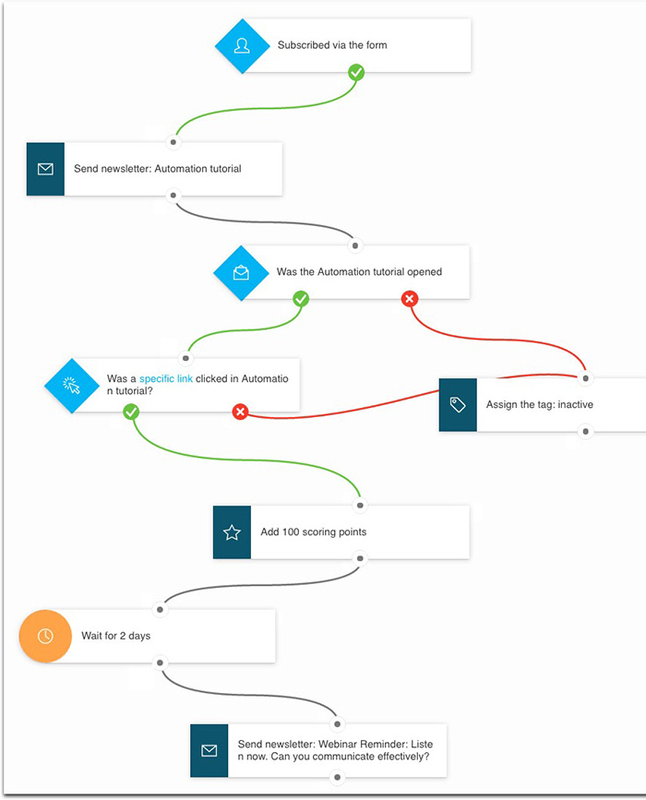 Send a customized exit email based on which email triggered an opt-out, etc. Shopping cart recovery and more. The best thing is, GetResponse is geared towards small business which means it’s really affordable for this impressive feature set. One of the newer tools in the market, I’ve been using SERPstat for quite a few months now, ever since their rep contacted me sharing their cool “question research” feature (read more about it here). 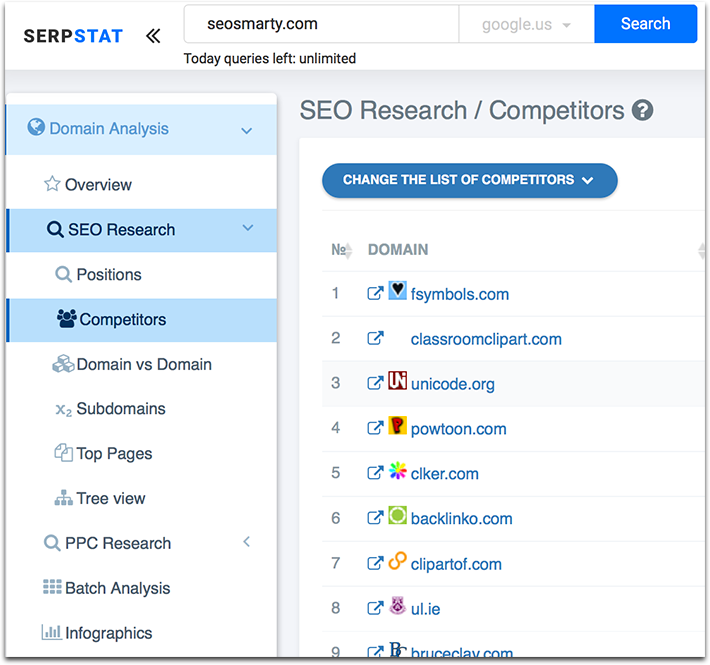 And now they have come up with a tool set turning SERPstat into an ultimate SEO platform to be used for competitive intelligence, keyword research, on-page search engine optimization, backlink research and rank tracking. It has a variety if plans making it affordable to small businesses and solopreneurs. I’ve been using the core features of BuzzSumo for ages: It’s an easy way to quickly see what has been recently written on your chosen topics and identify the most successful articles, infographics, interviews, etc. based on your chosen keyword. It’s a great way to find content to get inspired by and learn from. Facebook search has been added later and it has been quite a unique one I’ve never seen anywhere else. You can actually search any keyword and filter results by “video”, “image”, “giveaways” and other post types. It’s a great way to see what other Facebook pages are doing to yield results on Facebook. “Content alerts” is another cool feature from BuzzSumo which delivers industry updates or brand mentions daily into your email inbox. BuzzSumo reports on many more mentions that Google alerts do and in a much more timely manner. 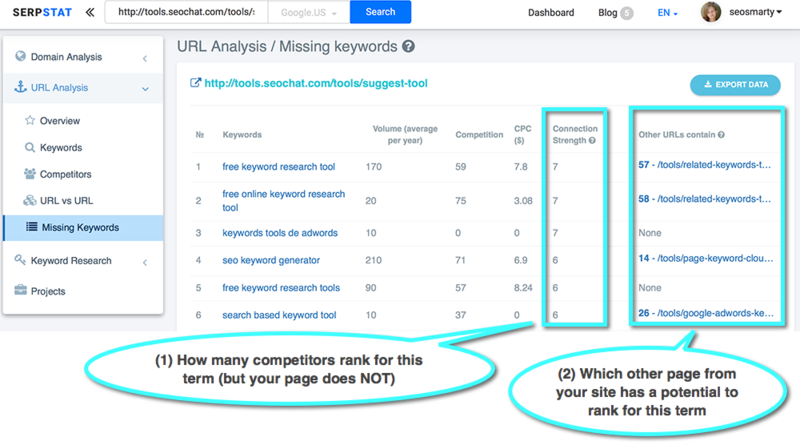 And recently they have added yet another update letting you spot your brand “unlinked” mentions to timely engage with those opportunities to generate traffic and build authority. 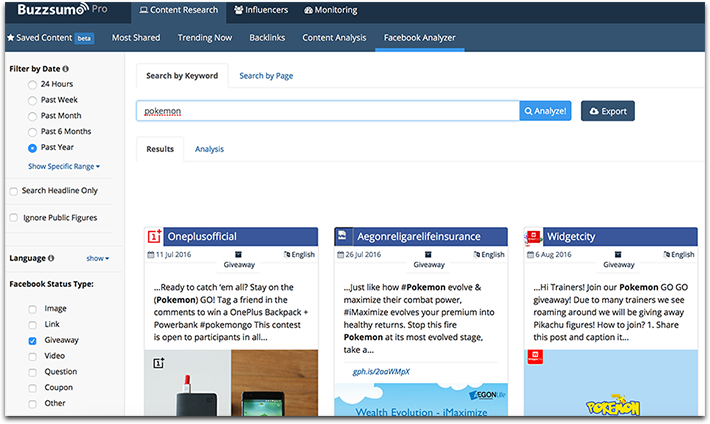 The five unique features above make BuzzSumo an invaluable content marketing and influencer outreach tool. 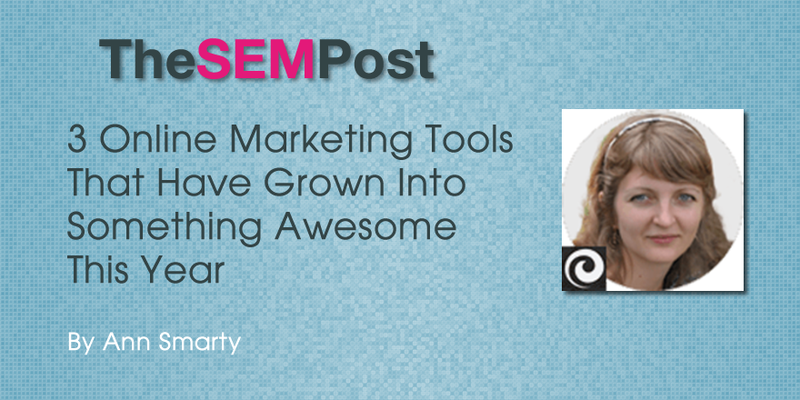 And which tools have you been watching grow lately? Please share in the comments! These tools are all three good examples of ones that become huge in their niche, then use that as a ladder to climb up into all-in-one tools. They are like the Amazon.com of marketing tools. I love BuzzSumo. A little expensive, though..